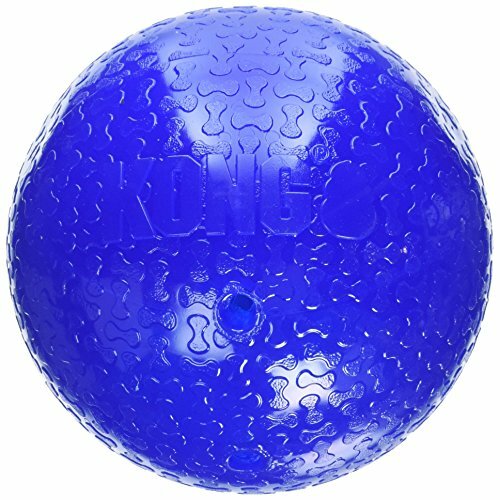 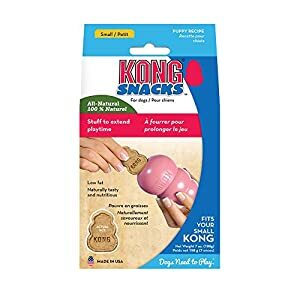 KONG Marathon is a fun combination of a toy and a treat. The Marathon can be used to stave off boredom or stress in dogs. 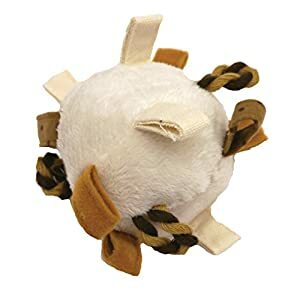 This toy is also a great distraction for dogs that would normally bite other objects. 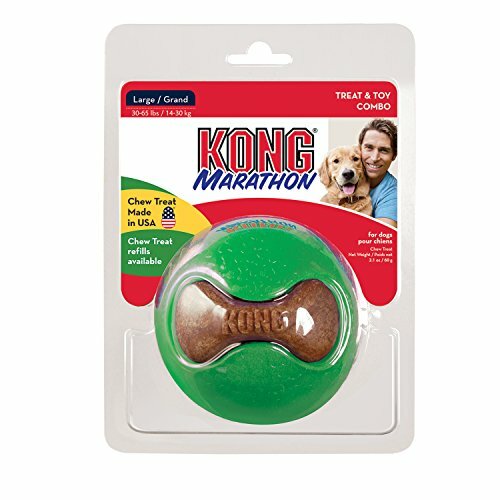 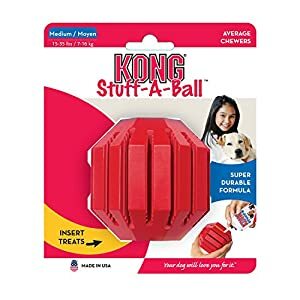 KONG Marathon cleans the teeth and provides your pet with a fresh breath. 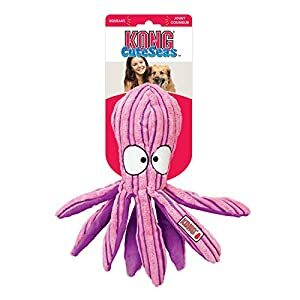 The toy also has a tasty bacon flavour. 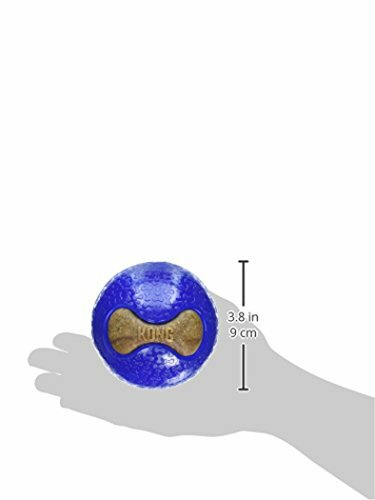 The small version of this toy is suitable for dogs weighing up to 16 kg. 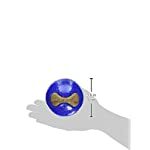 For dogs weighing over 16 kg, we recommend the large version.